Miss World 2016, the 66th edition, will be held on 18th December 2016 at Gaylord National Resort & Convention Center, National Harbor, Washington, D.C., Maryland, United States. 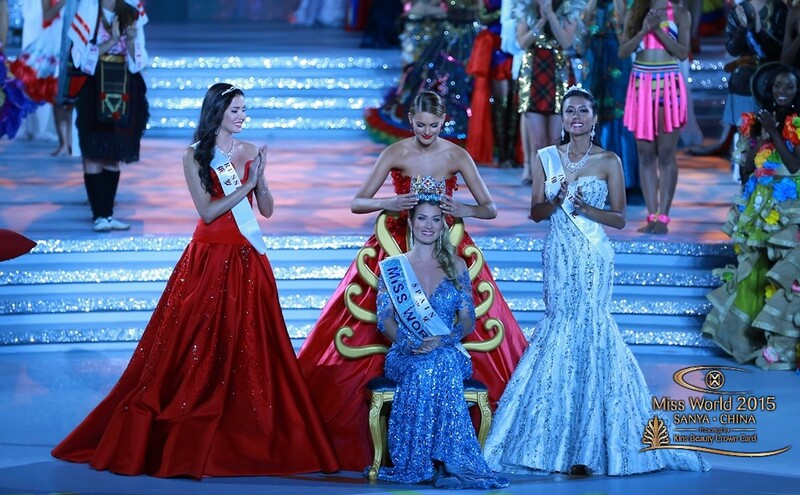 At the end of the contest, Mireia Lalaguna of Spain, Miss World 2015, will crown her successor. At The Great Pageant Community, we shall be doing an exclusive online coverage of the pageant where we shall be providing regular updates on the contest and shall also be providing our insights through various reviews of sub contests and through Hotpicks. As a part of this coverage, we are organising first ever ‘TGPC’s Miss Popularity’ for Miss World 2016. The voting poll shall last till 17th December, one day before finale. You may vote for your favourite as many times as you like. The winner of this poll shall be eligible to claim promotion of self on our portal and have an exclusive interview to reach out global audience through the medium of The Great Pageant Community social media outlets. miss mongolia . amjilt hvsii. shagnaluudiig ni tuugeerei. Miss World winner is Mongolia. Go go . YOU CAN DO IT. Good Luck. Miss Mongolia.she is the best.good luck. Mongolia’s miss Bayartsetseg who is one of the most beautiful and talented. Miss Mongolia good luck. you are the best. we hope that you can win this competition. Miss Mongolia 🇲🇳 The best!!! good luck,Miss Mongolia! we are all rooting for you. Good luck to Mongolian Miss .